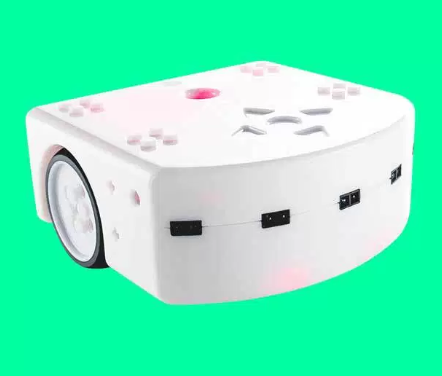 Mobsya is a non-profit association that creates robots, software and educational activities to help young people discover digital technologies and science. “I was contacted directly by EMSPROTO, because the offer was greatly appealing I made an electronic board to test the prototyping service. I was greatly satisfied. Before we made our own prototypes, It took us a lot of time because we did not necessarily have all the tools and the quality was not as a good as boards manufactured industrially.